1. An 18-shade option that is as affordable as it is gorgeous. 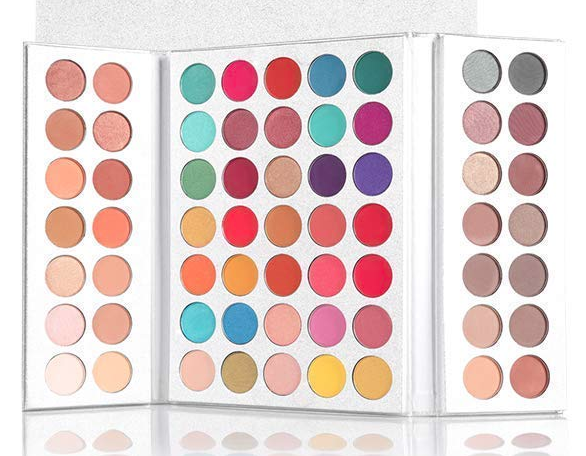 You can choose from three different palettes (or shoot, just buy 'em all!) that each offer a mix of mattes and shimmers. 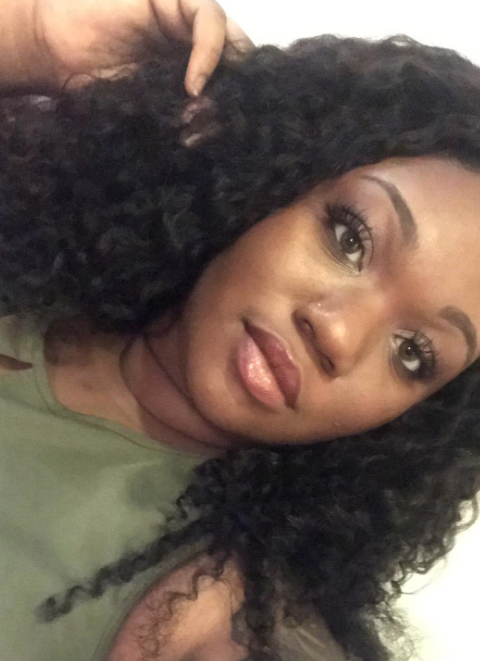 Promising review: "I ordered the Candy Peaches palette and I was very surprised at the pigmentation. It definitely exceeded my expectations. They’re very buildable. I was worried the colors were going to be chalky and disappear into my warm/tanner skin tone but they looked beautiful!" 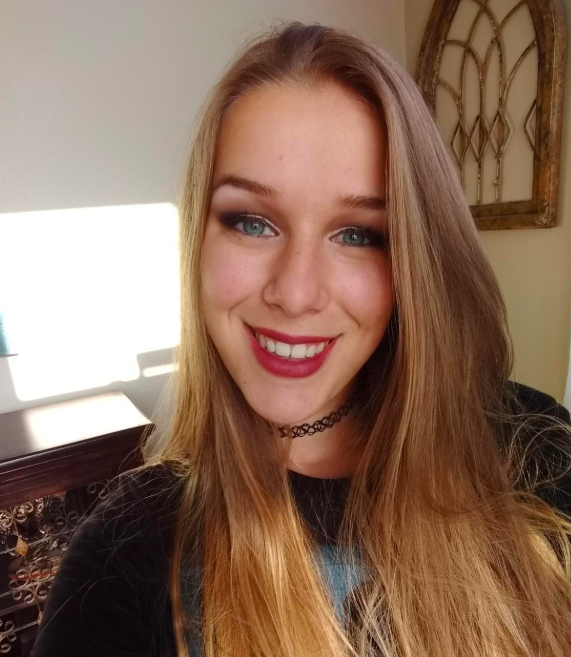 —Victoria C.P. Get it from Amazon for $12.57+ (available in three color palettes). 2. 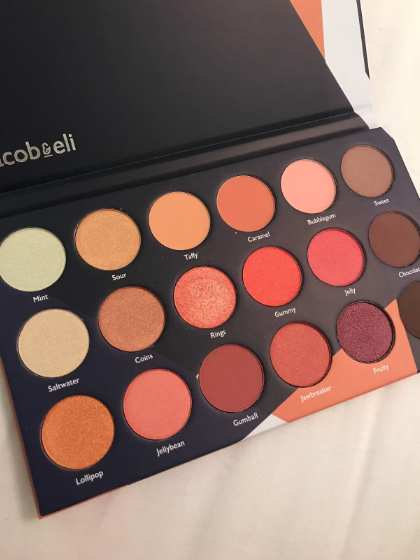 A more neutral palette featuring 16 highly pigmented colors so you can create a soft but fierce look without having to drop a ton of cash. Get it from Amazon for $9.97+ (available in three color palettes). 3. A vibrant pick with 63 (!!!) colors ranging from neutral browns to sparkly rich blues. The amount of looks you can create with this beauty is...I mean, the limit does not exist. 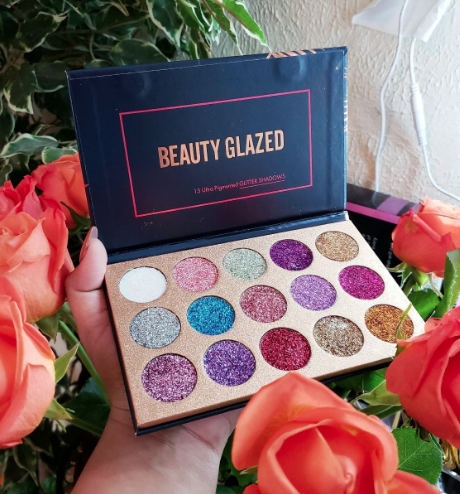 Promising review: "Had very low expectations for a virtually unknown brand and a clear JH x Morphe dupe, but this is a damn good quality palette, especially for the price. 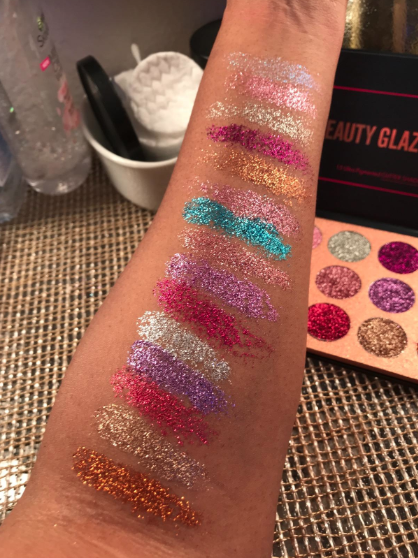 The pigmentation in these shadows literally caught me off guard...they swatch well and perform just as well, especially the shimmers/foils. If you are even the tiniest bit skeptical about grabbing this palette, let me help you out: ADD IT TO YOUR CART. Trust me. You'll thank me later." —Princeton H.
Get it from Amazon for $16.88 (available in four color/size palettes). 4. A mini version of two Sephora best-sellers that'll create the perfect blend of gorgeous warm-toned colors. Each palette is infused with Amazonian clay to help prevent that dreaded chalkiness. These minis took the essential colors from Tarte's popular Tartelette eyeshadow palettes, and combined them into compact eyeshadows you can simply toss in your bag. 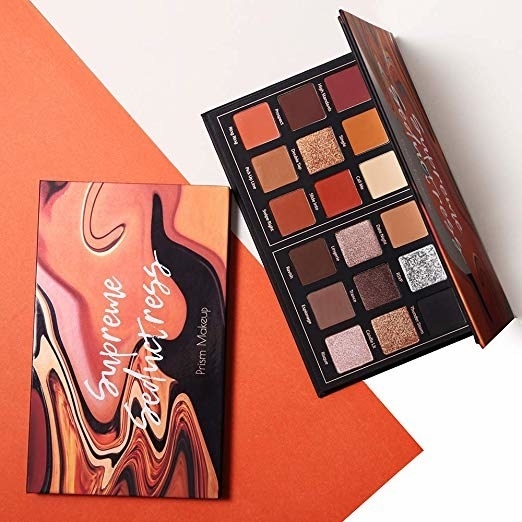 Get the Tease and Flirt palette from Sephora for $19 each. And! Check out more best-sellers from Sephora. 5. A set of magical pressed glitters sure to deliver a long-lasting sequin shine you'll never want to take off. 6. A rainbow option packed with 120 colors that'll give you all the hues you need to create everyday, bold, and even Halloween looks. Promising review: "I am so freaking happy that I bought this. The colors are very vibrant (with primer), and there are so many of them! A lot of the neutral shades are shiny/glittery, too. I'd compare this to a higher quality palette." —Arielle B. 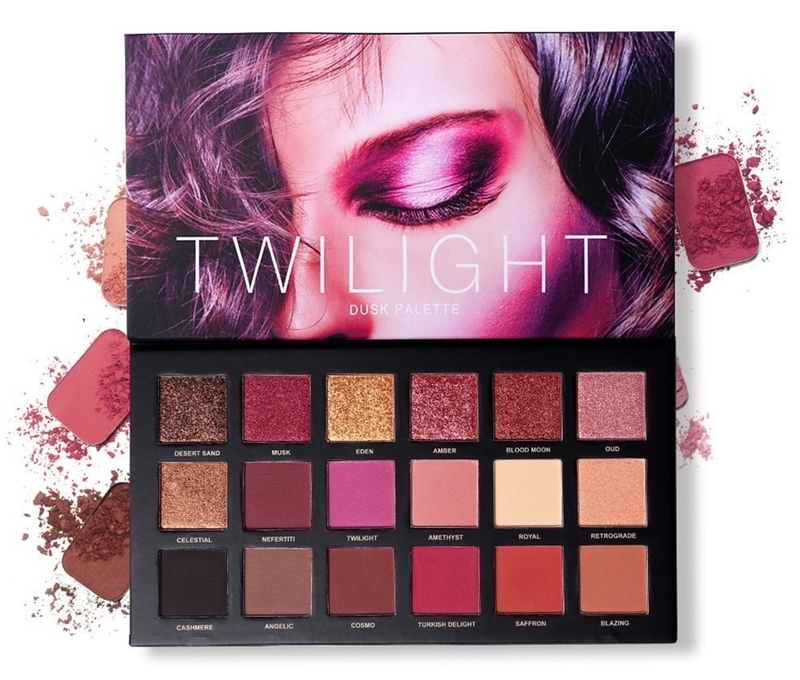 Get it from Amazon for $12.98+ (available in four color palettes). 7. 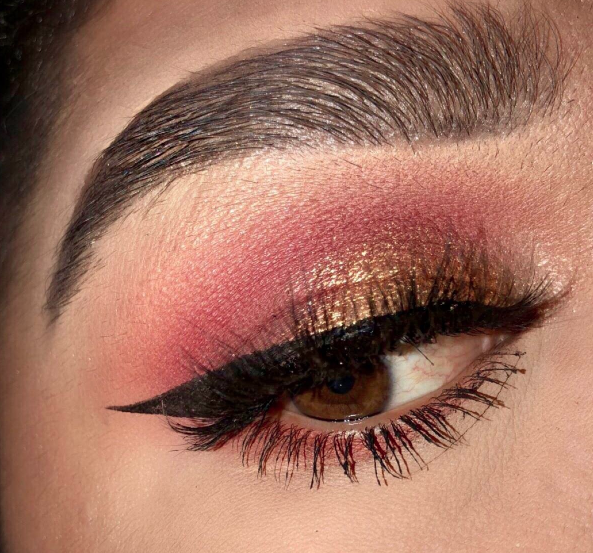 A pretty in pink pick comparable to Huda Beauty's Rose Gold palette. 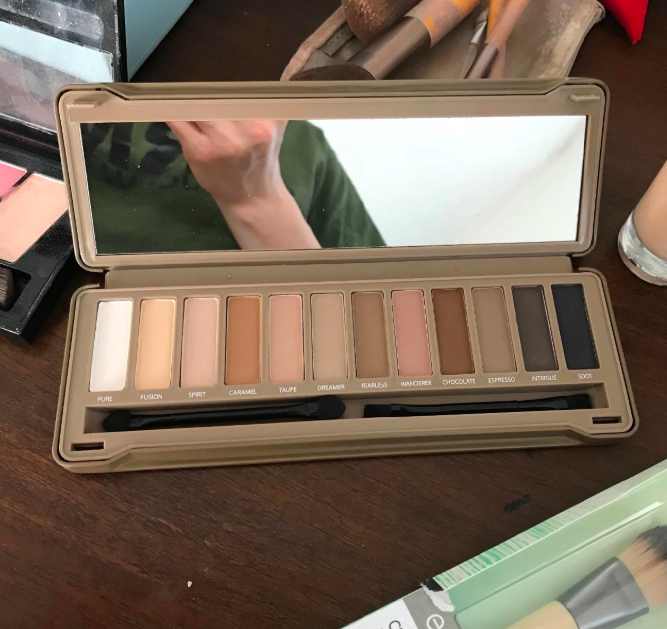 It has 18 buttery shades, great staying power, and I can keep going on about how stunning this thing is! 8. 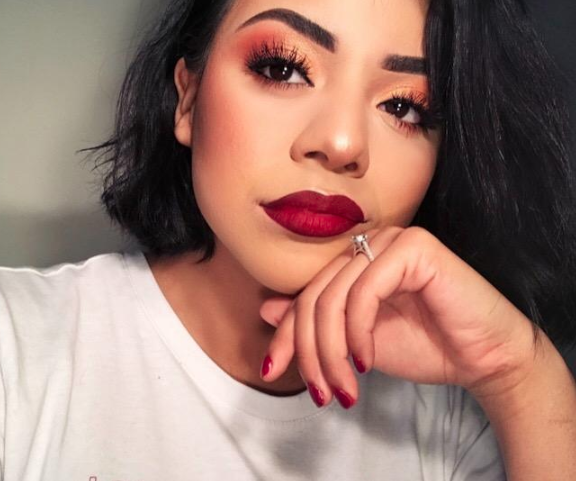 An Ulta favorite — aka the Morphe Stunning Vibes palette that features a mix of 35 sultry shimmers and mattes so you can transition from day to evening, no problem. Get it from Ulta for $24. 9. 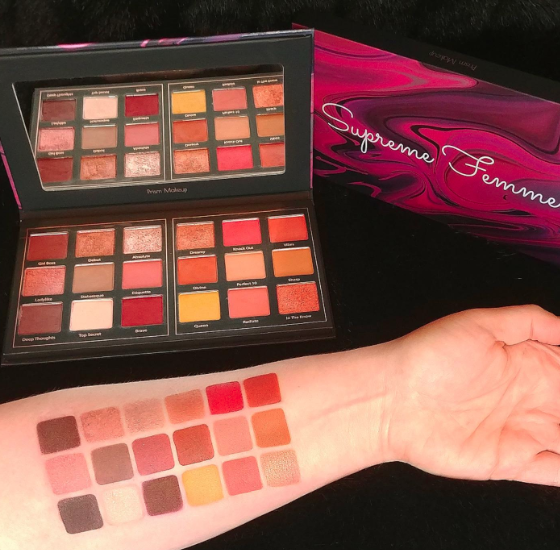 A pretty range of neutral mattes for creating subtle to dramatic smokey eye looks, and every makeup collection needs a simple palette like this one! Get it from Amazon for 11.99. 10. 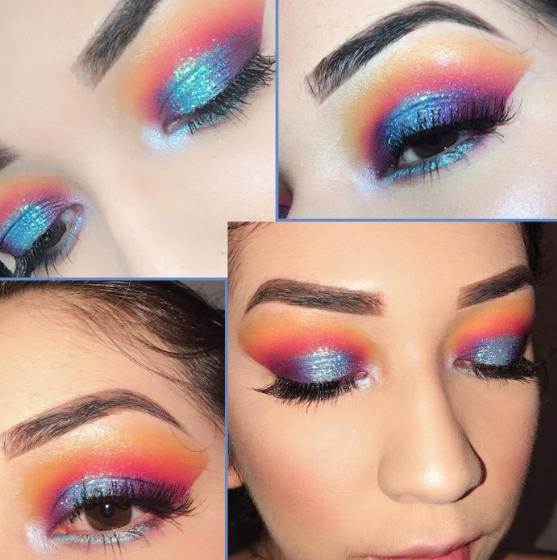 A colorful choice with unique shades and five pressed glitters to form a shimmery, vibrant look so people think you are an enchanted goddess from the sparkliest of planets. 11. An 88-shade palette with every gorgeous neutral under the sun. Really, with 29 mattes and 59 ultra-shimmers you'll have options on options on options. 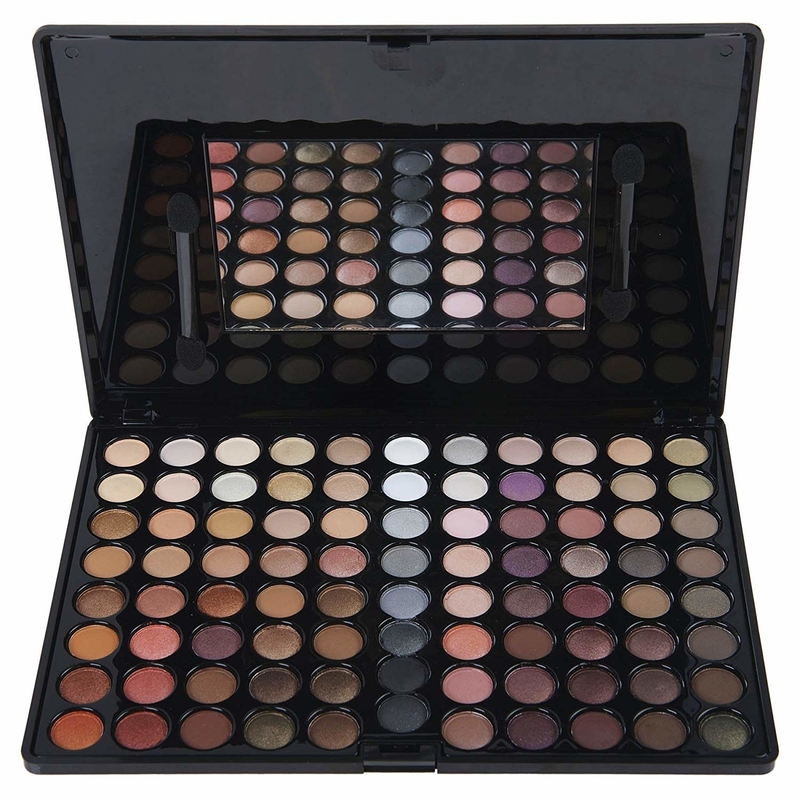 Get it from Amazon for $17.94+ (available in four color palettes). 12. A set of vivid mattes so you can experiment with fun, vibrant colors without having to spend a fortune. 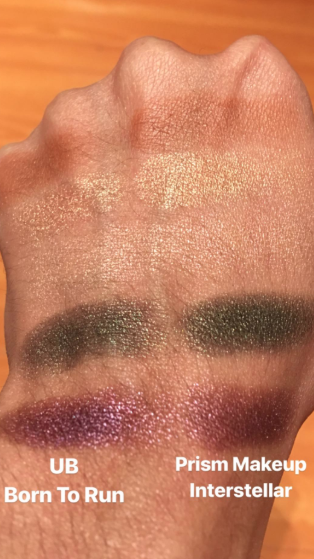 Don't mine me, I am just here swooning over ALL of these fabulous shades. Get it from Amazon for $22.92. 13. 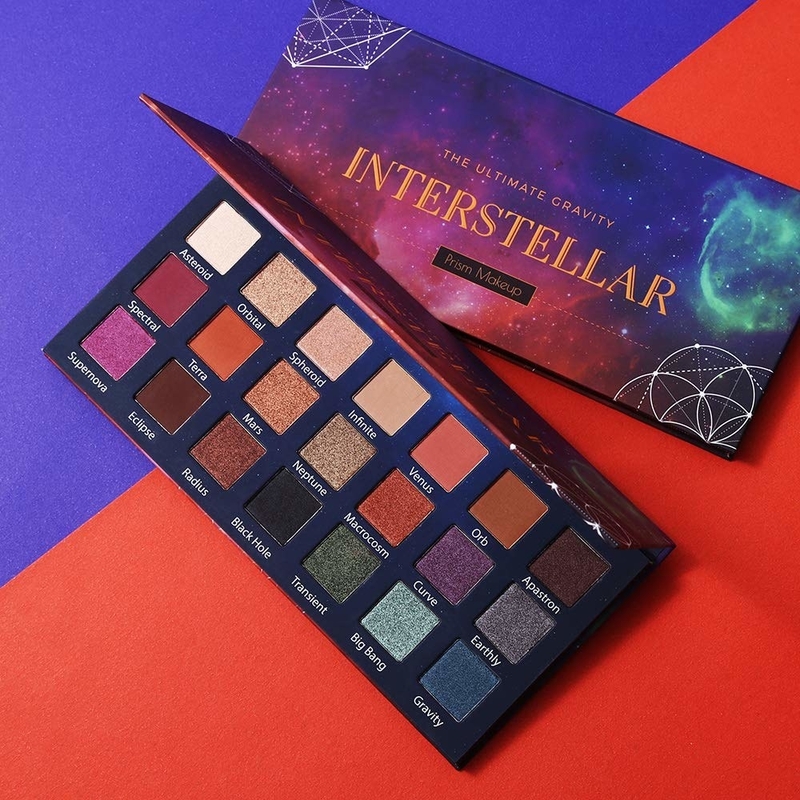 An ~out-of-this-world~ option that offers up 21 stellar shades similar to that of Urban Decay's Born to Run. We love to save some money, yes we doooo. Get it from Amazon from $11.99. Get it from Ulta for $16. Get it from Amazon for $9.99 (available in three color palettes). Here's to savin' money and lookin' fabulous. And check out all of our beauty content for more great products for your hair, skin, and more.